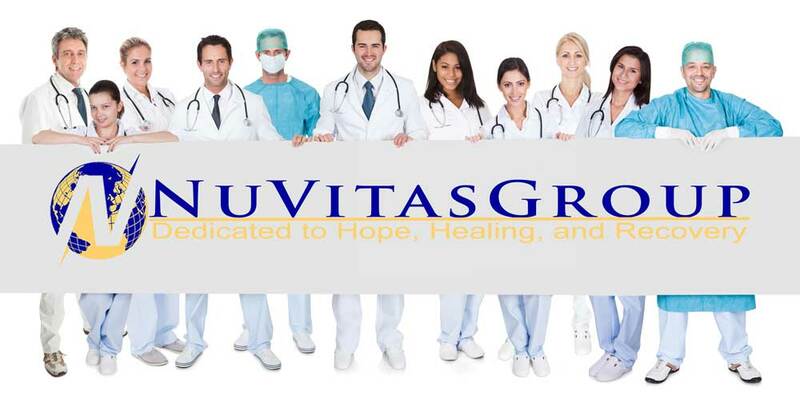 NuVitasGroup was founded in 2015 in response to the growing opioid epidemic facing Indiana. 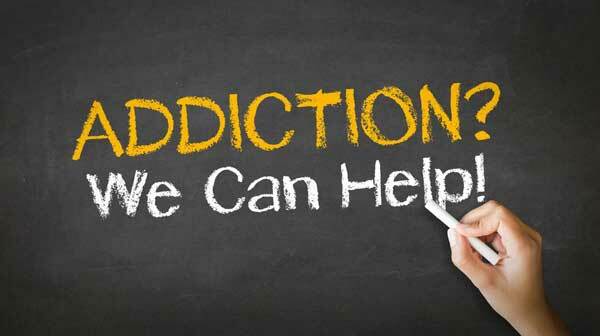 As a multi-physician-led outpatient opioid addiction treatment center, NuVitasGroup provides medication-assisted treatment for patients who have addiction using the highest quality, evidence-based practices. NuVitasGroup's proven model of personalized care gives patients the tools and support they need to achieve long-term success. Our staff takes pride in providing personal, quality care. 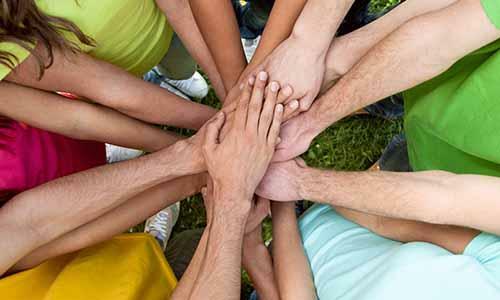 NuVitasGroup is one of the finest opioid addiction treatment facilities in Indianapolis. Get in touch to find out how we can help you change your life.